Looking for something to read as the festive season winds to a close? 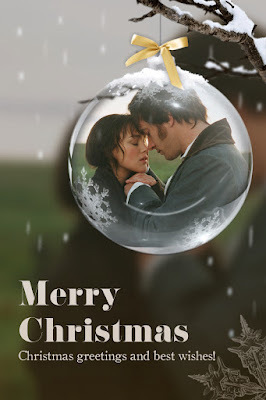 Well turn off the TV and warm your heart with Christmas themed reads that will satisfy the Jane Austen, Pride & Prejudice fan who can appreciate a good retelling or variation inspired by her work. The one thing that we can all probably agree on is that reading a Holiday romance around this time of year makes everything feel just a little bit more magical.There’s just something that makes us want to curl up somewhere cozy with a familiar, feel-good story.Even though it may be cliché, the thought of sitting by a fireplace, reading nook, or getting into bed early to settle down with a new tome is a comforting and wonderful experience.Nothing quite celebrates the feeling of the season like an engaging and utterly charming book. 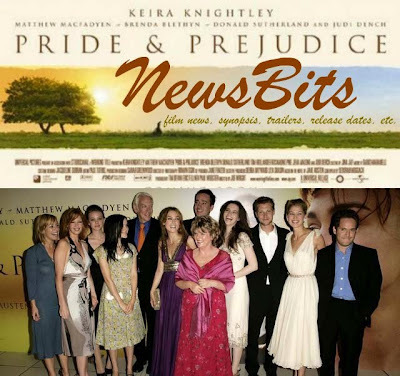 P&P NewsBits: Keira Knightley to Return to Pirates of the Caribbean 5? Matthew Macfadyen joins The Current War film, Rosamund Pike's A United Kingdom in US Theaters February 2017, First Look at Kelly Reilly in Britannia, and more! Here's today's quick news round up of TV and film news (including casting calls, a film synopsis, trailers, release dates, festival news, etc.) 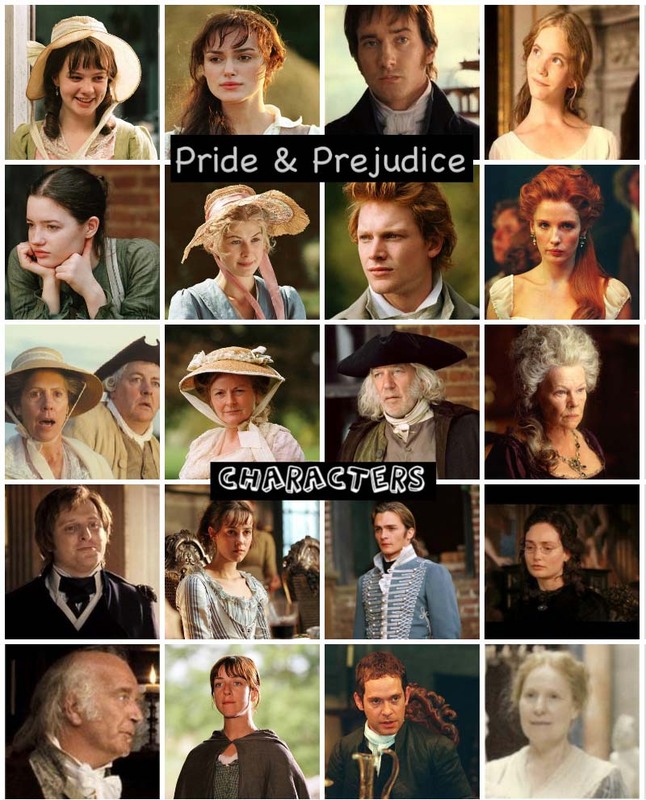 of the following P&P (2005) actors: Keira Knightley,Matthew Macfadyen, Rosamund Pike,Jena Malone, Tamzin Merchant, Judi Dench, and Rupert Friendall in one post! 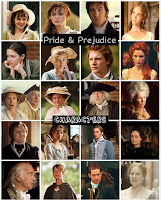 Happy 241st Birthday Jane Austen! 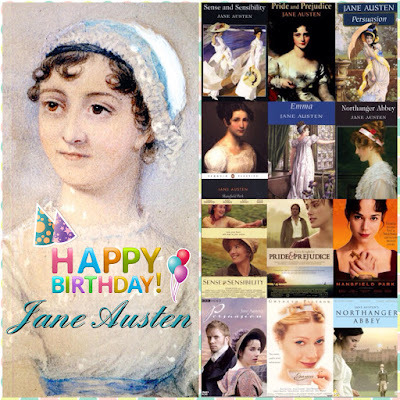 Happy 241st Birthday to the lovely, genius and way ahead of her time, beloved English novelist, the one and only, JANE AUSTEN! 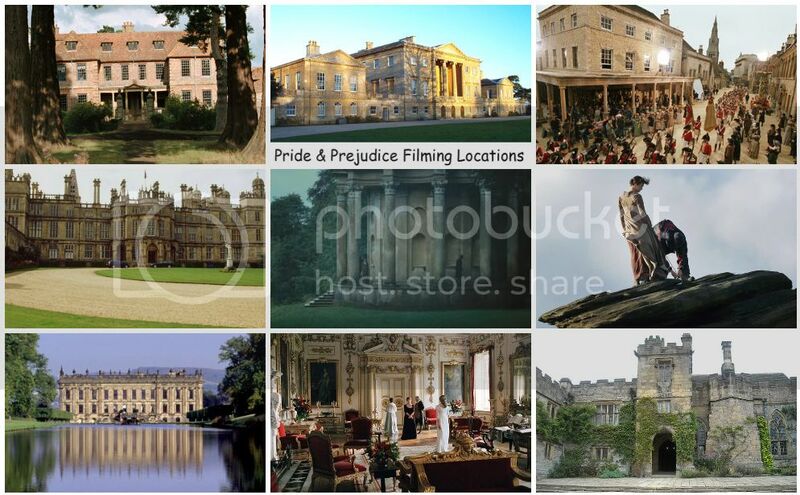 Remembering and celebrating her birthday today, Jane Austen, the woman who wrote the original Pride and Prejudicenovel (which had been made into several TV and Film adaptations including the 2005 film, Pride & Prejudice), which was her first (can you believe unsuccessful?!) submission to a publisher back in 1797 (218 years ago) titled "First Impressions" (later changed to "Pride and Prejudice"). 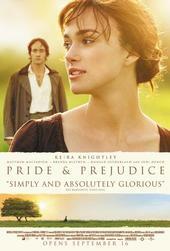 She revised "First Impressions" and published it entitled "Pride and Prejudice" in 1813 (203 years ago, 11 months ago this year! ).